This post for Easy Southwest Buffalo Chicken Tacos is written by me on behalf of Tyson Foods, Inc. All opinions are entirely my own. This shop has been compensated by Collective Bias, Inc. and its advertiser. All opinions are mine alone. 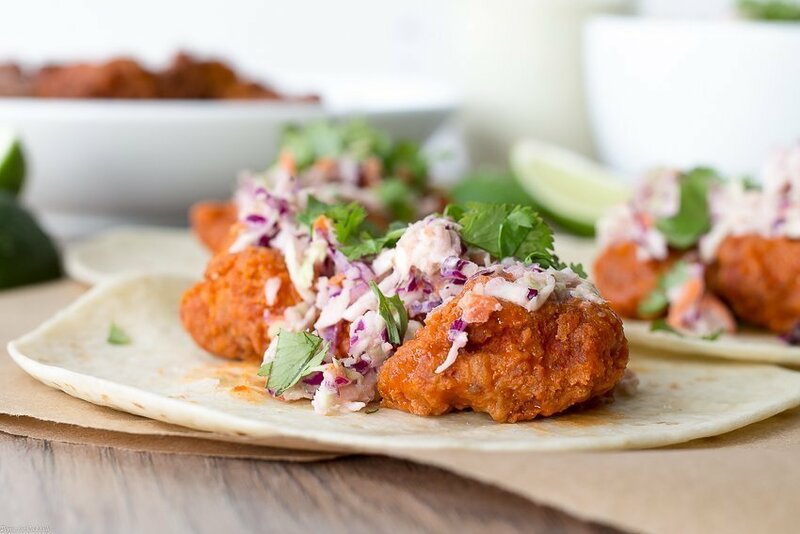 #GameTimeHero #CollectiveBias Spice up your game day with these Easy Southwest Buffalo Chicken Tacos! 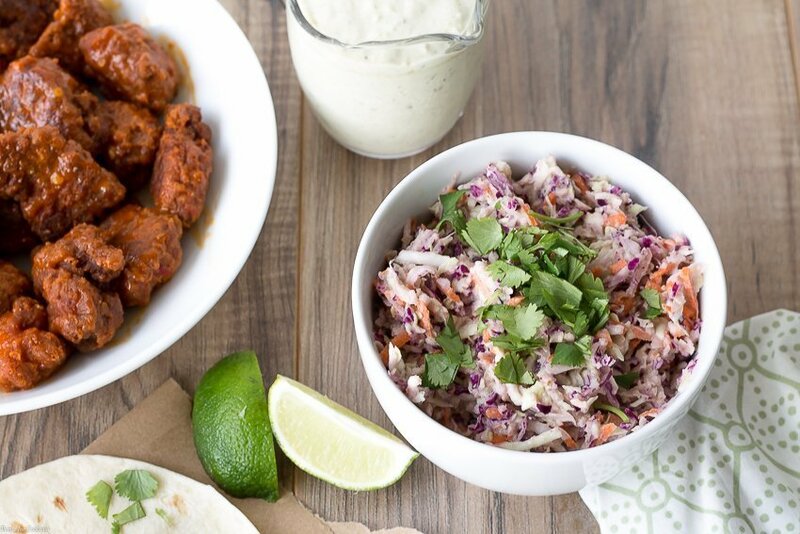 They are the perfect combination of spicy boneless hot wings and cool Green Chile Ranch Coleslaw your guests will love. Who else is thrilled that football season is finally here? Weekends around the casa are all about game time, friends and snacks! We have been getting in as much couch time as possible the last 2 weeks, even squeezing in games during the week. 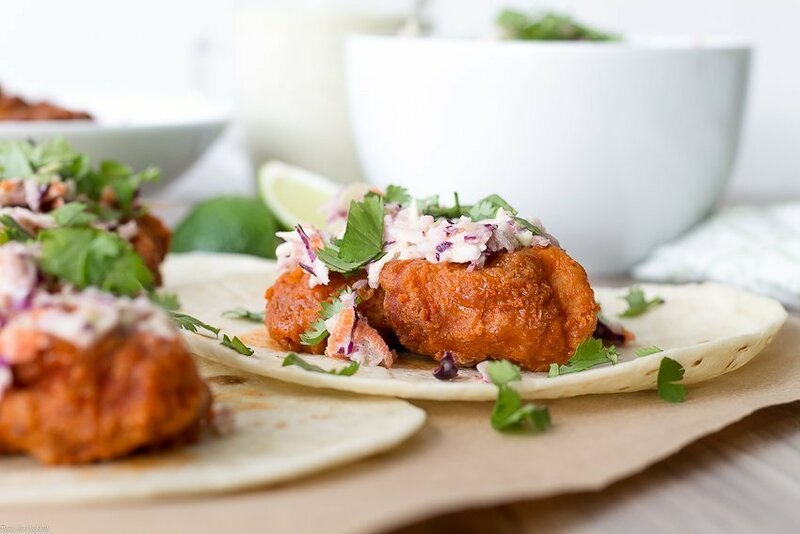 [bctt tweet=”Easy Southwest Buffalo Chicken Tacos #gameday #snacks #tacos” username=”thyme4cocktails”] Monday Paul and I decided to mix things up and get our taco fix a day early. Walmart’s Hot Deli counter has a killer deal on wings right now (bone-in, boneless and all kinds of yummy flavors), only $10 for a bucket of 20 wings, making them the perfect ingredient for these Easy Southwest Buffalo Chicken Tacos. We like that they are affordably priced, great quality, fresh, fast and convenient – perfect for an at-home football watch party or to pick up and bring to a tailgate. Definitely what our night needed after running around like crazy all day. 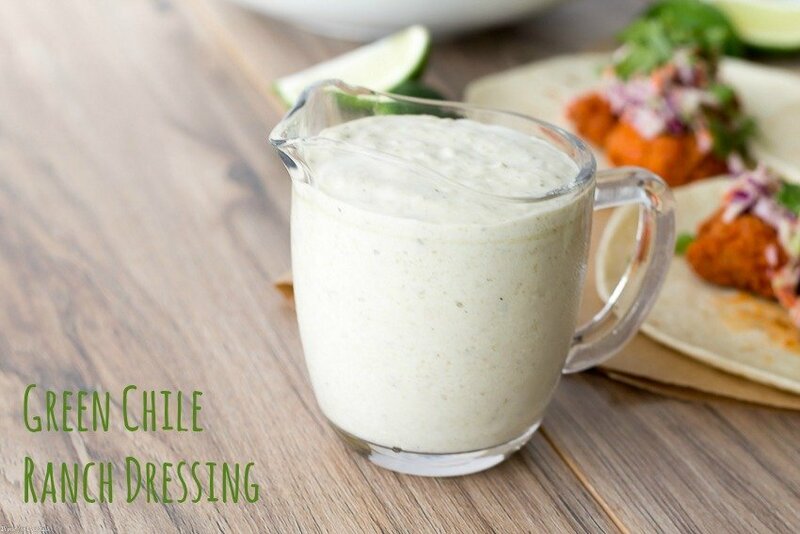 You could even grab a bag of coleslaw mix to toss with my Green Chile Ranch Dressing making your meal even easier! Needless to say these Easy Southwest Buffalo Chicken Tacos were a total hit. You could even add your favorite taco toppings like pickles jalapeño peppers, roasted corn salsa or keep it simple like we did with chopped cilantro and squeeze of lime! 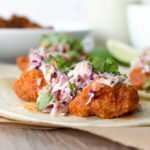 Spice up your game day with these Easy Southwest Buffalo Chicken Tacos! They are the perfect combination of spicy boneless hot wings and cool Green Chile Ranch Coleslaw your guests will love. In a medium bowl mix together cabbage, carrots and dressing. Toss to combine, set aside or chill until ready to use. 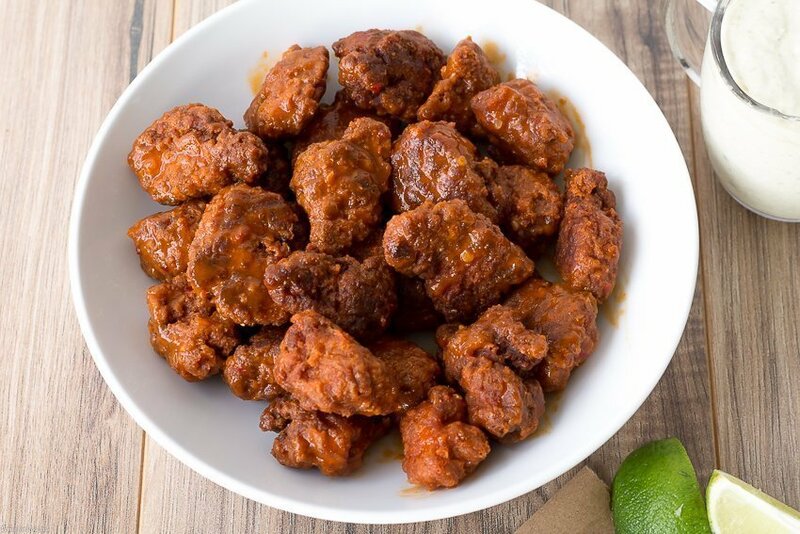 Evenly divide boneless wings between tortillas. 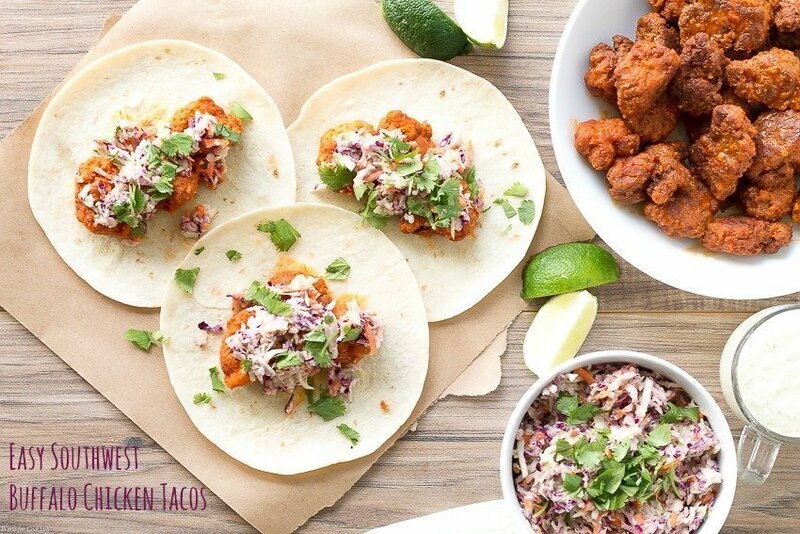 Top tacos with coleslaw. Serve immediately.